National Public Radio’s Planet Money is one of my favorite podcasts to listen to and I recommend it to anyone with a few minutes to spare in their day. The podcasts that Planet Money produces are only 15-20 minutes long on average and cover a range of current and interesting topics, from Greece’s bailout to unique businesses around the world. One podcast that I listened to yesterday discussed a seemingly common item in the global economy: the shipping container. 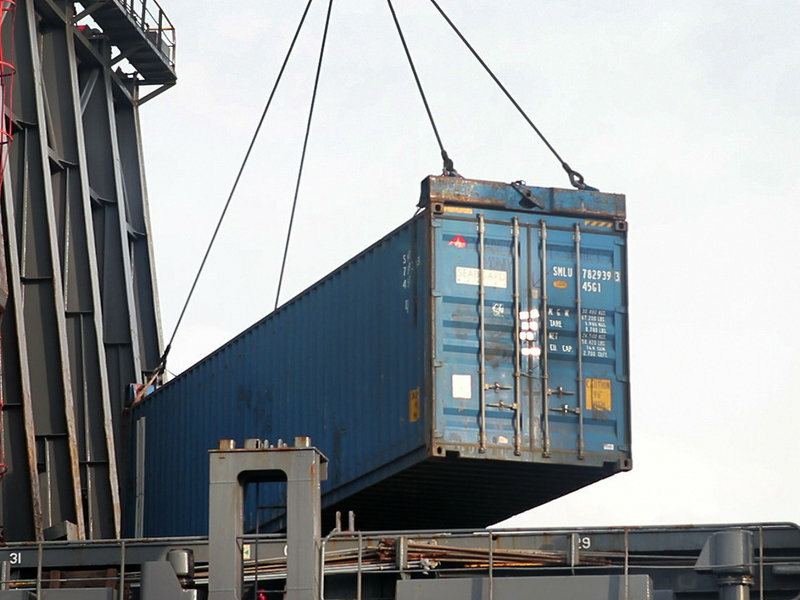 Sometimes taken for granted, the shipping container has allowed large volumes of items to be shipped worldwide by making the loading, transportation, and unloading of goods more efficient. The original inspiration? A trucking company owner wanted to avoid traffic on the east coast. Find fun facts like that and more in this installment. Check out the podcast here or in the player below. Enjoy!